Who says lions are the kings of animals? 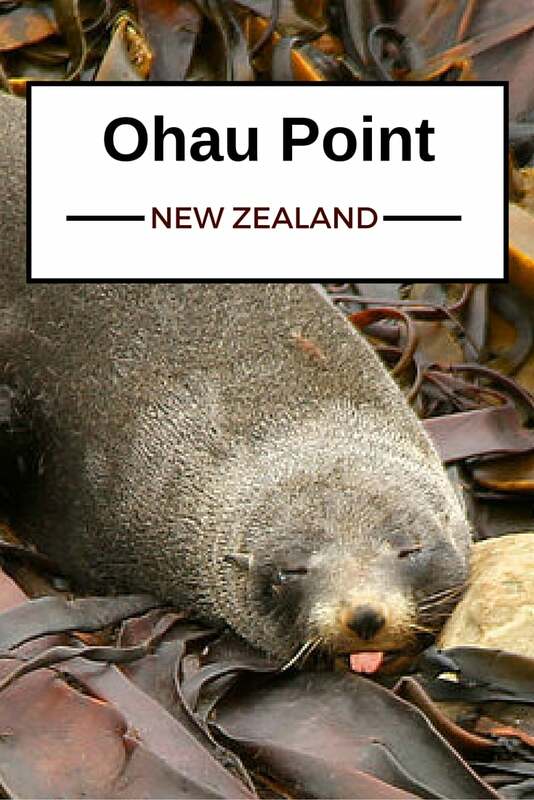 After watching the seal colony at Ohau point, North of Kaikoura, New Zealand, you might re-consider this. 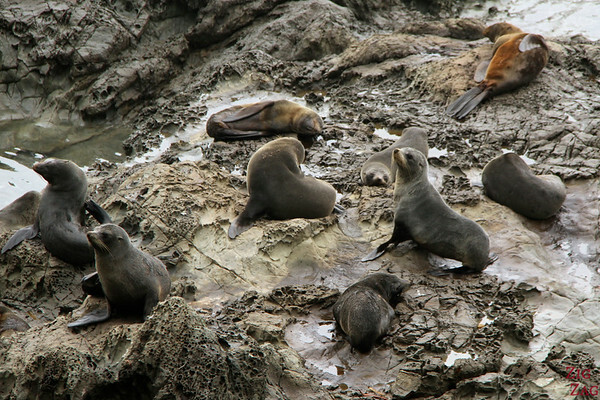 Seals do behave like they are kings of the world! 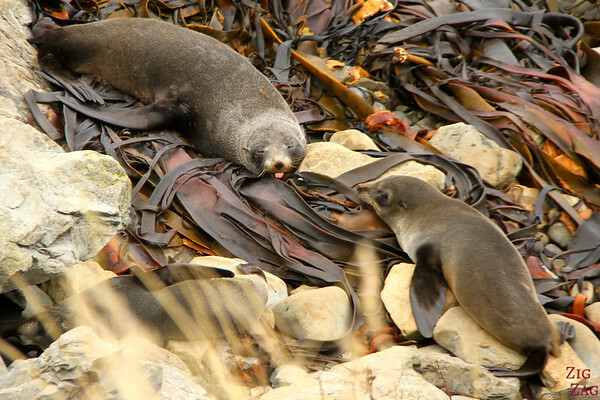 I had seens many seals at Cape Cross in Namibia, but those New Zealand cousins were reall cheeky! 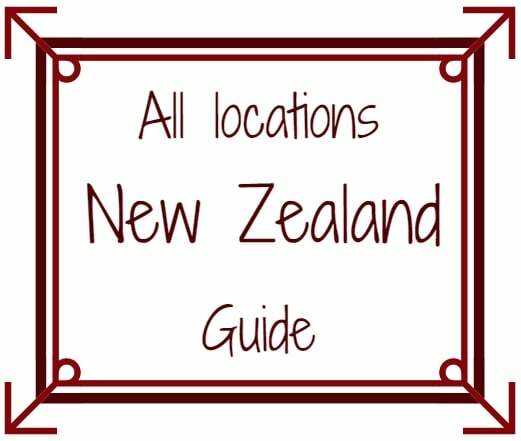 You can see few seals very close at the beginning of the Kaikoura peninsula walk but if you want to see a portion of a huge colony, you should drive 20 minutes North to Halfmoon bay and Ohau point. 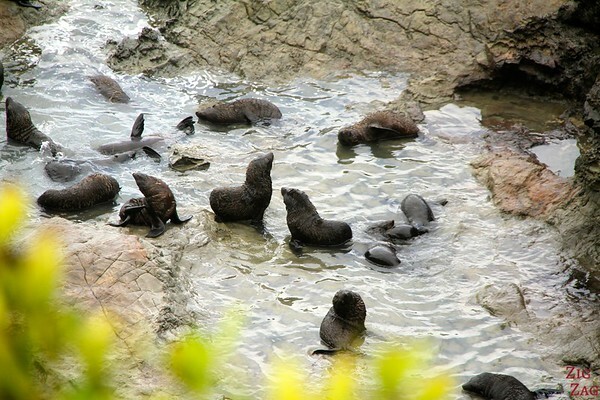 The seal colony settled for several km on the rocks at the bottom of the cliff. 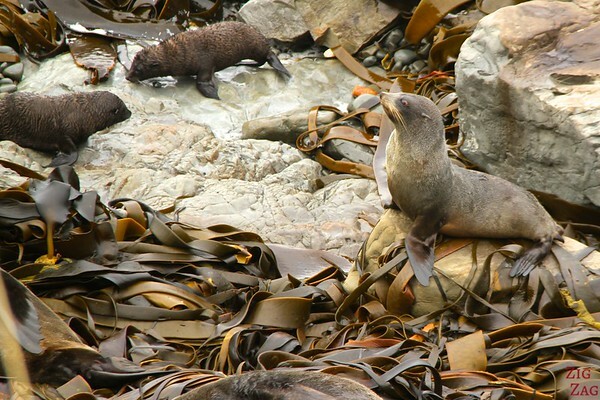 It is a great spot to observe the seal colony without intruding. They are close enough to spot but protected from too close contact. 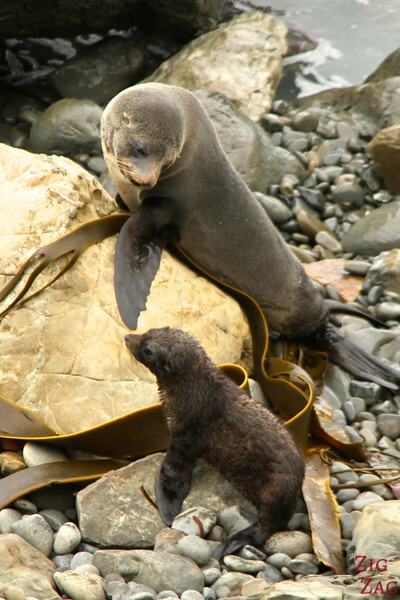 When the seals are breeding, during the winter months, you can go for a walk up the Ohau Waterfall track and you’ll find seal pups swimming at the base of the waterfall and seals in the stream up (more info and a video on the Department of conservation website, and a great post from young adventuress who went to see those baby seals). 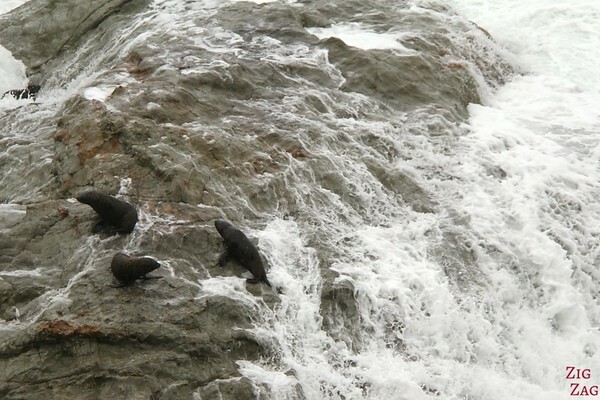 We saw some playing with the waves, sticking their tongue out or just looking out for each others. Other were quite noisy. I can spend hours watching wild animals. I find it captivating. Below are some of my favorite shots took that day. As you can see some sit like they areally are kings of this world. Nothing will bother them. And you, can you spend hours observing animals? 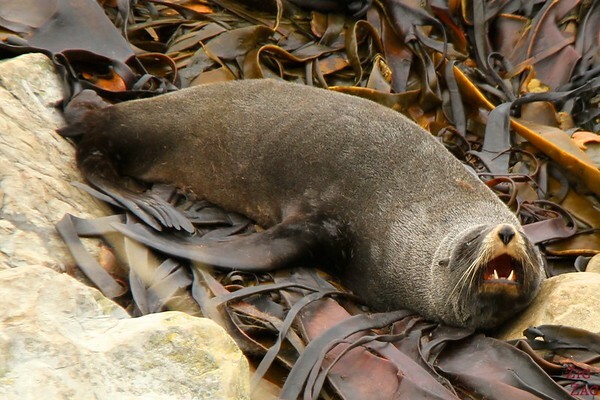 Who doesn’t like photos of seals? 😉 Love them all especially the top one! Thanks Becky! This top one was really a lucky shot!